Tourism in India is all time first choice for foreigners as well as Indians. There are countless destinations where a tourist can make their moments memorable. 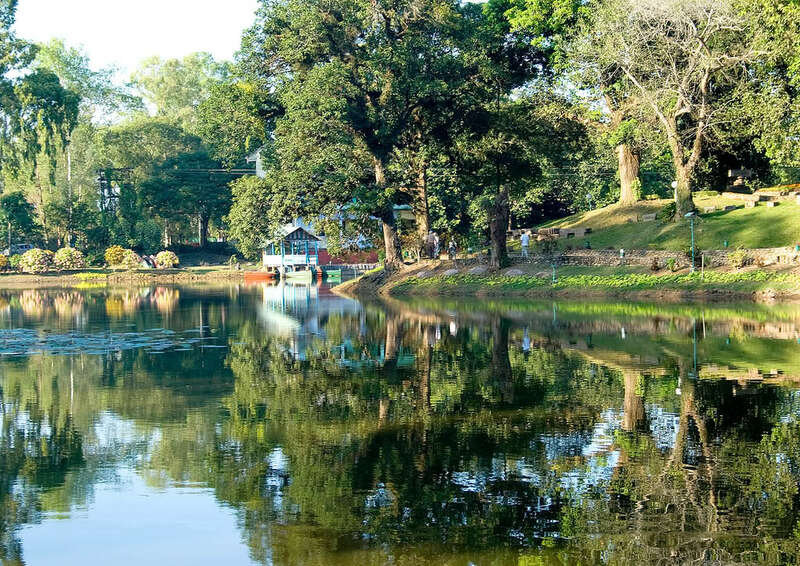 Tezpur is the city of Assam, India becoming the favorite choice for nature lovers. The city comes in Sonitpur district of Assam the tea rich state of India. However, Tezpur is also popular as an education hub for North East India. 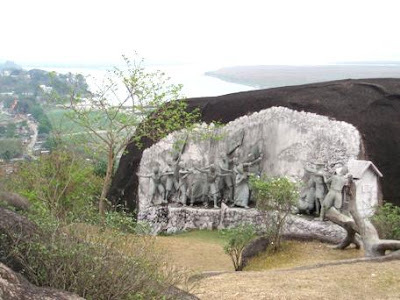 This ancient city is located near to Brahmaputra River (one of the largest rivers in North East). 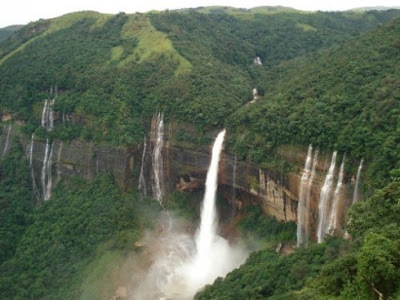 Guwahati is just 175 kms away from this striking city of Assam. Tezpur name is taken from the language Sanskrit. If we split the word Tezpur to Teza and Pura, then it means the blood town. 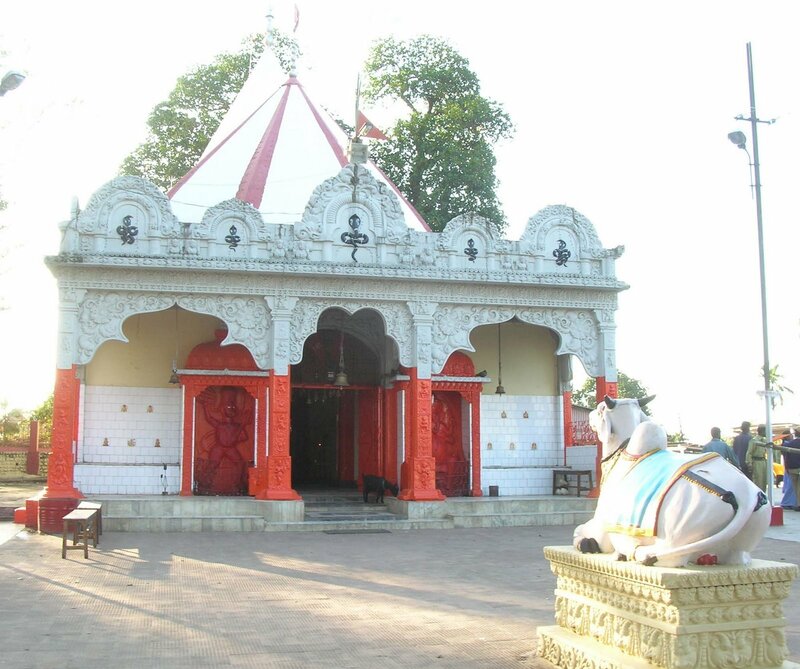 Earlier, the place was known as Sonitpur, though the city was renamed after the battle among the army of Lord Krishna and army of Baanasura. This fight was fought to save the Lord Krishna’s grandson Aniruddha. Throughout the fight, the city was totally stained red color due to lots of blood so the city was renamed to Tezpur. However, Tezpur is the 8th biggest metropolis of Assam next to Guwahati and some more cities such as Nagaon, Silchar, Jorhat, Dibrugarh, Bongaigaon and Tinsukia. 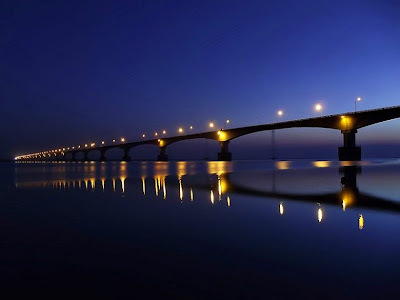 Entering to the city is possible through Koliabhomora Bridge of Tezpur where a tourist can feel this city of love by getting details about the story of Usha (daughter of King Baanasur) and Aniruddha’s love (grandson of Lord Krishna). Baanasur was the cruel ruler of North East blessed by Lord Shiva with big armors. The ego of Baanasur made the things difficult as he was fighting with almost all gods. His win over several gods made him crueler then other rulers. Lord Krishna decided to kill his ego by fighting with Baanasur at Sonitpur. They fought for long time where lots of soldiers lost their lives. The blood was everywhere, though the lord Krishna defeated the Baanasur after the long battle. The place was completely bloodshed so that the city was renamed to Tezpur. Tezpur is containing the historical importance. Loads of old shrines and holy places are available in Tezpur. This small city is completely pollution free. Agnigarh: the major attraction at Tezpur is Agnigarh. The round set of step's guides the tourist to reach the peak of a hill. 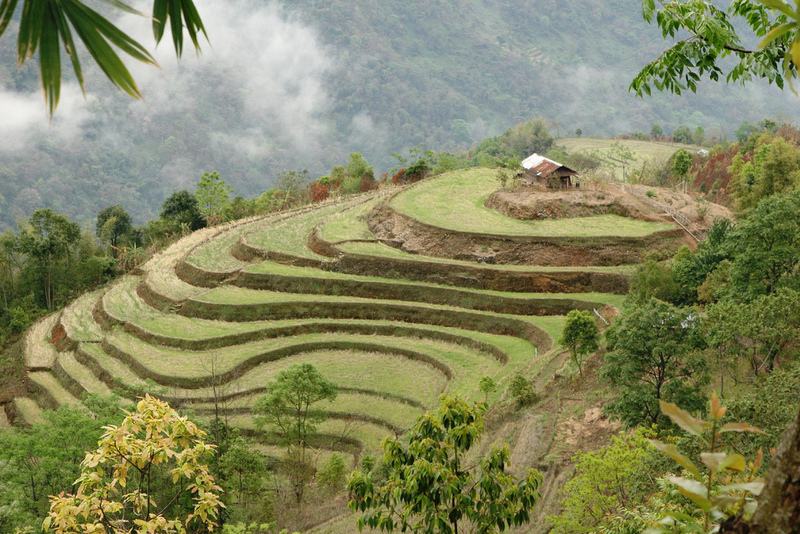 This place is very attractive and adventurous, especially for people who love trekking. This picnic spot is covered with scenes and spectacle views. 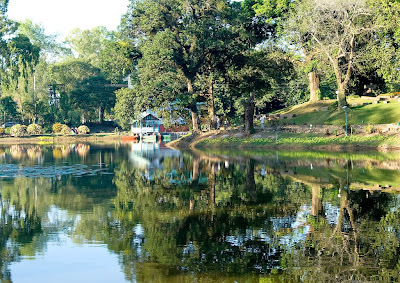 Cole Park: this garden is attractive and famous places of Tezpur which attracts the travelers and scenery lovers so much. 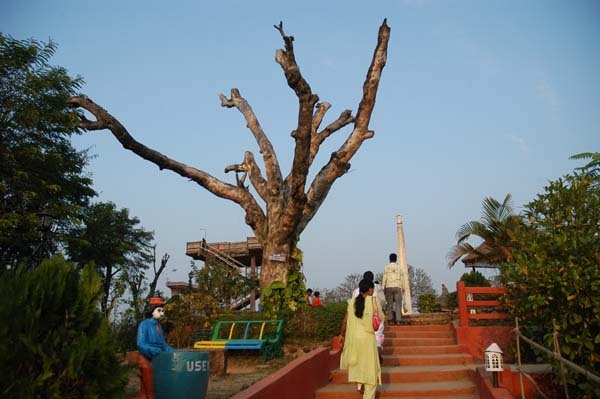 This park was created by Mr. Cole, the British Commissioner of Assam. However, the renovation of garden was done by deputy commissioner of Tezpur, Mr. M.G. Bhanu. 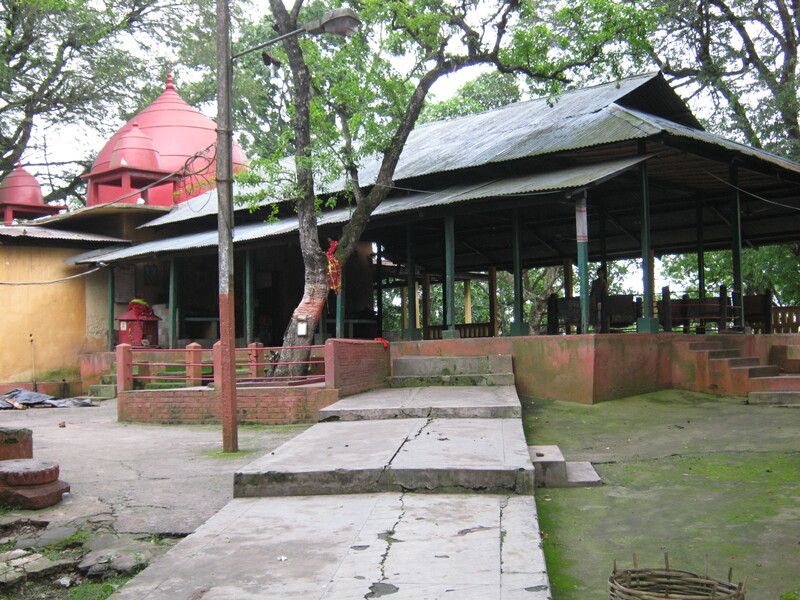 Mahabhairab Temple: this shrine is situated on the top of the small hill. Experts consider this temple as major landmark of the city. Ketakeshwar Dewal: this is the oldest religious place for Hindu religion. The shrines in this place are dedicated to Lord Shiva. The sources express that the 2nd largest shiva linga is situated in Katakeshwar Dewal. Hazara Pukhuri: this largest tank is spread in 70 acres land. It was built by the ruler of the Ahom Dynasty, Mr. Harjjar Varma in 19th century. Bamuni Hills: full of natural beauty is the special thing to watch at Bamuni Hill. The excellent artistic scenery at this hill is special thing and tourist won’t get such spots in the world. Nag Sankar Shrine: located at Jamuguri city, this renowned holy place is identified as Nag Sankar. The temples are constructed in approximately 4th century. 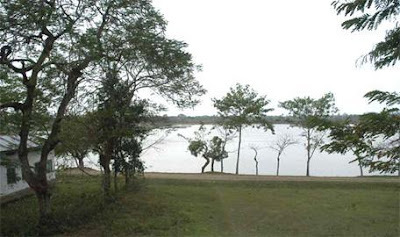 Padum Pukhuri: the beautiful lake of Tezpur is world-famous situated at island, Tezpur. The park containing the musical fountain is beautiful experience for visitors. Here tourist can enjoy the water sports, and different water events conducted by the tourism department of Assam. Gateways near Tezpur: reaching Tezpur is the best way as the tourist can also enjoy some biggest tourist destinations of India such as Tawang (12-hours Hrs journey), Bomdila (five Hrs journey), Kaziranga National Park (40 kms away from city Tezpur), Orang National Park (just 56.5 kms away), Nameri National Park (only 43 kms away), Bhalukpung, PAKKE the Tiger sanctuary, Jiya Bharali River, Chariduar, and ECO camps of Bhalukpung and Nameri. 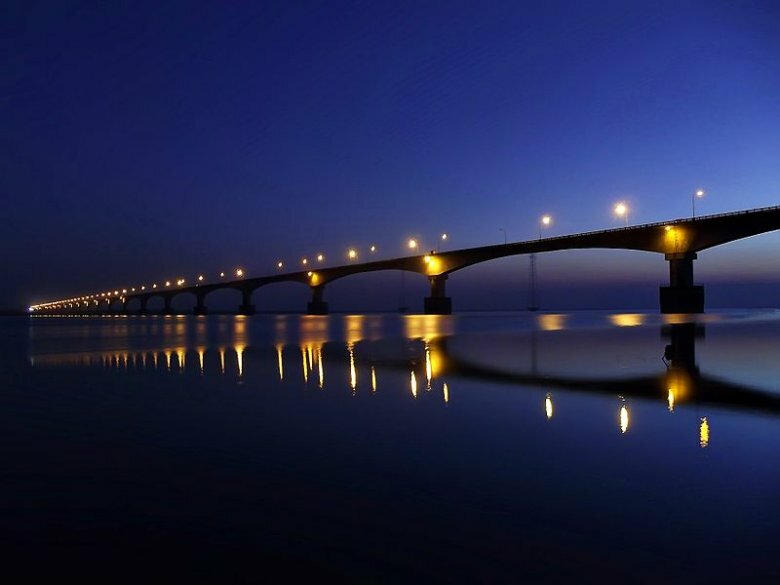 The 4-hour voyage from Guwahati is the easiest way to reach Tezpur. The 2 routes from Guwahati attaining Tezpur are through Nagaon and Mangaldai. However, road from Nagaon goes towards Jagiroad, Roha and Meghalaya border to Tezpur. The next route of Mangaldai connects Orang, Kharupetia, and Dekhiajali to attain Tezpur. Reaching Tezpur is possible through Air as well as Road. The straight flight of Tezpur from Calcutta is available for 3 days a week. The bus service is available all time from Guwahati to Tezpur. Tourist can reach to Guwahati through rail and then reach the Tezpur city through city buses, local transport or private taxi's.